The 39th Shetland Folk Festival will be held between Thursday 2nd and Sunday 5th May 2019. The Festival comprises of concerts throughout the isles as well as a Festival Club in Islesburgh Community Centre, Lerwick with both formal and informal concerts, workshops, a real ale bar, and sessions continuing into the wee hours of the morning.  The Shetland Folk Festival is a non-profit, volunteer driven organisation, dedicated to presenting the best folk music from around the globe to the local community and visitors alike. Confirmed acts include J.P Cormier and Tim Edey; May Erlewine; Blazin' Fiddles; Kinnaris Quintet; Rob Heron and the Tea Pad Orchestra; Kaia Kater; Les Fils Canouche; Pharis and Jason Romero; Elephant Sessions; and more. Tickets prices vary by event. The festival features concerts, workshops, session rooms, food and bar. Most visiting musicians will be in Shetland for the duration of the festival playing at different venues throughout the isles alongside the local acts. There will be dedicated events for younger audience members featuring Scottish Children Entertainers Allansmagic. The Festival will conclude with the 'Festival Foy' events where most visiting musicians will play three separate 15-minute slots in three different venues. Amongst others, there is a campsite at the Clickimin Centre in Lerwick. There are also B+B's, hotels and guesthouses. There are daily flights and ferries connecting mainland UK to Shetland but booking is essential at Festival time. Northlink Ferries currently operate the overnight ferry service between Aberdeen and Shetland but early booking is probably essential especially as the first ferry before the festival starts (i.e. leaving Aberdeen on Wednesday), renowned for impromptu sessions, is likely to be packed with performers. You can also fly from Glasgow/Edinburgh and Aberdeen with British Airways to Sumburgh, Shetland's main airport. There are several flights a day.